The world of industry made a substantial contribution to the vintage style that we appreciate so much nowadays. We inherited from the urban and industrial spheres a set of furniture and industrial decor accessories that is ineluctable for vintage-style enthusiasts. The metal coat stand, leaf-drawer metal storage cabinet, sorting office units, lamps with arms, and metal plaques have all played a role in creating a better life in the workplace and outside. 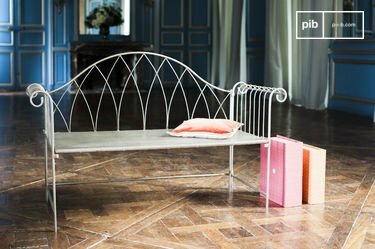 Metal furniture has dethroned the eternal wood furniture but is gradually making its ways into homes. The vintage stool, a star piece of vintage style, was designed when workshop employees were given a precise task and thus benefited from a seat. This furniture did not initially cross the threshold of houses despite manufacturers' efforts at persuasion, as they were convinced these pieces were functional in a kitchen or around a retro dining table. Yet, in the 1930s, we could see practical sheet steel cupboards being used as dressers in kitchens. This furniture was still viewed as a workplace item that had no practical use in a home. It has since overcome such prejudgement to comfortably find a place in interiors decorated by design aficionados, and, made a great contribution to the spread of vintage style. 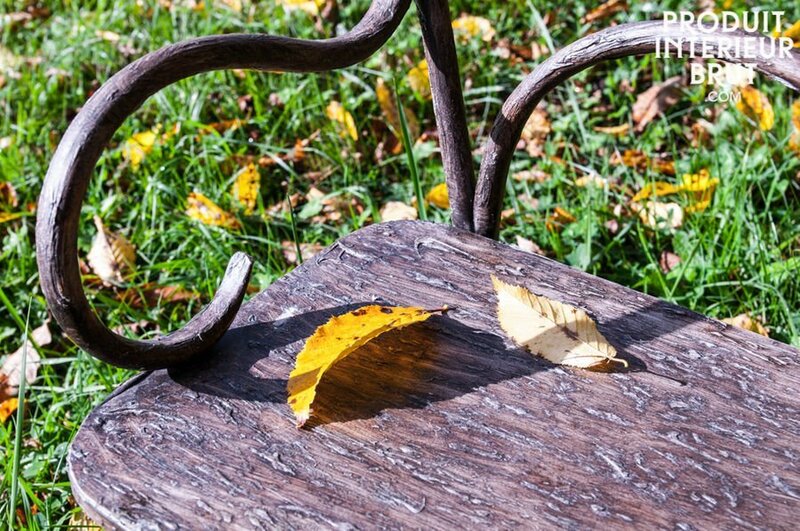 The extremely functional aspect of metal furniture is now widely recognised and has gained a strong foothold in the home. Originally, this trend accompanied the growing craze for revisited living spaces, with the arrival of the loft, but also for reclaimed furniture with an increasing popular shabby-chic feel. 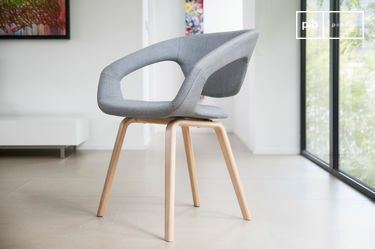 industrial chairs were manufactured to meet new needs and vintage style desires; industrial bar stools for contemporary kitchen work surfaces, broader ones so they can be used around a dining table and, according to each person's imagination, low models as an industrial side table or retro bedside tables. Leaf-drawer cabinets and metal vintage shelves would go with this seating to fill the rooms of the house with vintage style and practical storage space. 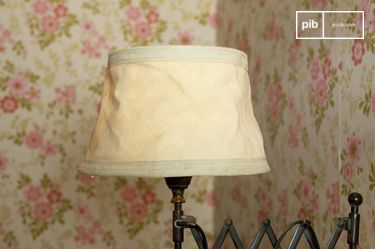 industrial table lamp with arms are also reused and give serious cachet to a living space such as the bedroom or study. 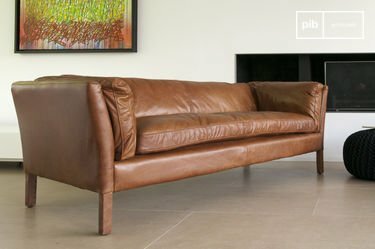 Contemporary manufacturers have drawn inspiration from this environment and offer us new collections adapted to any type of interior, in order to perfect the vintage style look of our present-day homes.